Prince2 Foundation and Practitioner certification are the essential ingredients for your project management success. If you are planning for Prince2 certification, you definitely need a Prince2 study guide to reach your certification goal. 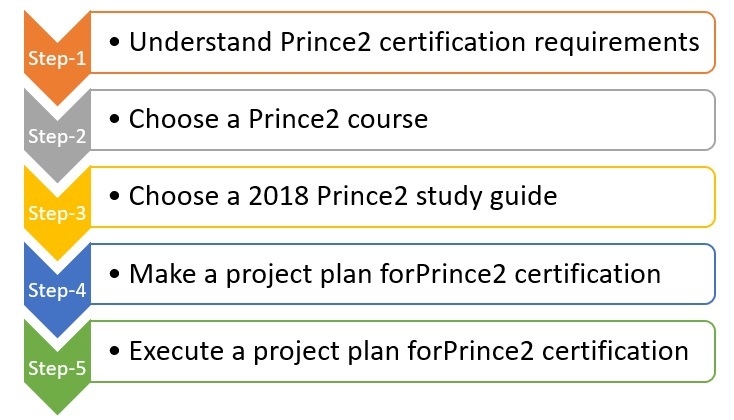 In this post, let us explore what a Prince2 study guide is and why it is the key to your Prince2 Certification. Prince2 certification is a renowned project management credential. Prince2 certification is a compulsory requirement in quite a few countries if you want to grow in project management career. Even though it is not mandatory, Prince2 Certification gives you an advantage over other project management professionals across the world. By studying the Prince2 Certification Requirements, you will get good perspective on what is essential to become a the Prince2 credential holder and how Prince2 Training and the Prince2 Study Guide will steer you towards your goal. Prince2 stands for PRojects IN Controlled Environments. Let us delve deeper to understand what is controlled environment and why that is relevant for project management. Therefore, whether you are aiming for Foundation or Practitioner certification, the best mentor is the Prince2 study guide. What is the roadmap to Prince2 certification? Axelos suggests that it is desirable to have a basic knowledge on what a project is and how to manage projects while it is not compulsory. Therefore, even if you do not have the knowledge, Prince2 study guide will provide the needed inputs. Since the Prince2 Practitioner is a higher level exam for seniors or those who have already cleared a basic level exam, the Prince2 certification requirements are little more stringent compared to the Foundation level exam. 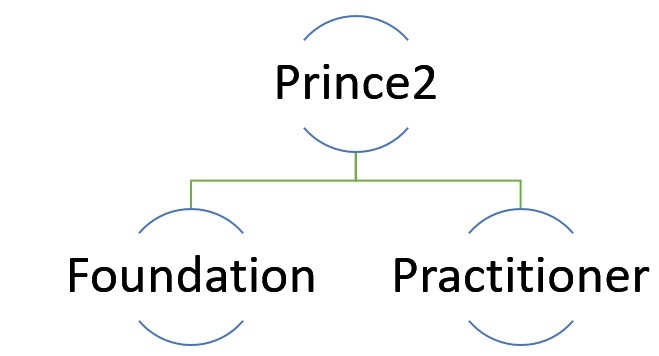 A good Prince2 Study guide will explain all these requirements and how to apply for both Foundation and Practitioner exam. Typically, Prince2 course can be taken as a classroom session or as Prince2 course online. What are the pros and cons of these two options? At your pace– Time and pace is decided by you. You can do this as fast or as slow as you want. Classroom session where you have to be at the pace of the class and instructor, difficult to pause or review if you are not clear on the concepts. While you can ask a few times, not everyone may have the same queries. Therefore, there are certain constraints on the time and pace in this session. You definitely need a very good PMP study guide to cope with this. Accessibility: No restriction on the place or schedule for Prince2 course online. It is accessible from anywhere and at any time. Course schedules are generally fixed. Your availability should match the fixed schedule. Since you pay in advance, cancelling, rescheduling is all challenging. Avoid Commute: No need to travel on a weekend for the class. If your weekends do not match with the standard weekend, you can still take this class. And, not just over a weekend, whenever you find time and at your home or outside. You are lucky if your Prine2 course venue is close to your home. Is it not tough to travel even on a weekend for a Prince2 training session? Always on: The Prince2 course online is always available and therefore you can revise whichever concept you want. Added to this, you can revisit any lecture any number of times. Your Prince2 Study guide will help you plan your study and revision. While some training providers give access to some online content, many classroom sessions are not packaged with this add-on. So, you will need to have a very robust Prince2 study guide to act as a reference. How to choose Prince2 training? Check if you get exam preparation resources such as flash cards, cheat sheets, practice tests and case studies. Look for a Prince2 training providers who can give you a complete bundle of Foundation and Practitioner certification course. 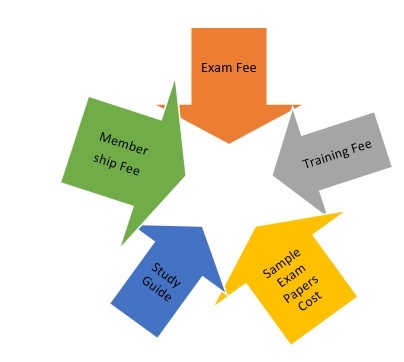 Prince2 Certification Cost: What are the components of Prince2 certification cost? Prince2 Study Guide is like a beacon that guides you to sail through your Prince2 certification exam. Your success depends on the quality and comprehensiveness of the Prince2 study guide. What should go into the Prince2 study guide? 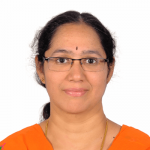 Detailed discussion on each of the processes, principles and Themes is needed to sail through the exam effortlessly. Case studies: You need to have practical applications of the 7 principles, processes, and themes. Therefore, case studies where these are showcased will help you to understand the concept better. 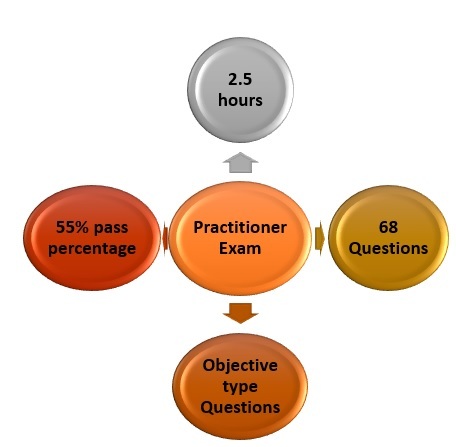 Moreover, you would be tested in the Prince2 certification exam on both theory and practice. So, if you have a good Prince2 study guide, the case studies given there will be a real ammunition for you. Practice tests: One more important aspect your Prince2 study guide should have is practice tests and quiz at the end of each unit. These are like stage gates that tell you how your preparation is. By writing the practice tests, you can assess your progress and performance. Quiz: At the end of every chapter/topic, self-assessment is needed. This is will help you fine tune your Prince2 preparation quickly. Handy hints, tips & tricks for the Prince2 exam: Your Prince2 Study Guide should have the essence of hundreds of participant’s and the instructor’s experience infused. The Prince2 Study Guide is essentially the cream you get after churning the milk which you can enjoy. Flash cards & Mind maps: These are again the useful resources that should be part of your Prince2 Study Guide. These are helpful to check if you got your concepts right. The themes underlying the Prince2 and how they help in managing projects The final outcome measures your knowledge of the processes in Prince2 for various environments. For this scope of work, estimate the time needed. 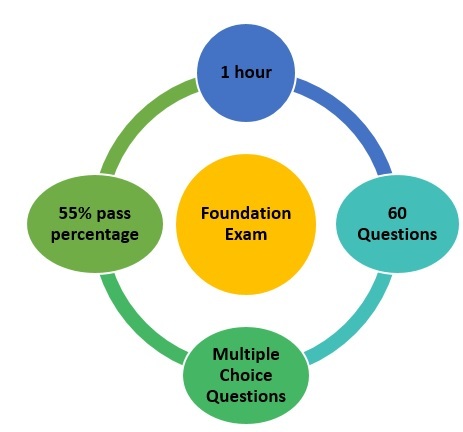 Estimate time for the Prince2 Foundation & Practitioner exam: When you are estimating and preparing the schedule, plan for revising the material in the Prince2 Study Guide at least once. Check if you have factored the time needed for reviewing the Prince2 Manual 2017. Define the total number of hours needed for preparation. This should include exams, emergency, family time, risks, etc. Understand Risks and prepare a plan to address them: One of the most daunting tasks would be to sit for an exam if you have lost touch of it for quite some time. Address this risk by practicing well. You could run into unforeseen issues at work wherein your schedule may get affected. It is good to take both the exams in succession. This way, the Foundation content is still fresh in your mind and hence easier to leverage it for the Practitioner. Moreover, you are still in the exam preparation mode which will keep you going. You will not need another learning curve! Depending on the time you can allocate for study, choose a 4-6 week plan for the Prince2 exams. Is there a basic Reference Book that can be used to prepare for the exam? Managing Successful Projects with PRINCE2 publication, 2017 edition is the reference for the Prince2 Foundation & Practitioner Certification. Start studying: You start implementing the plan in Prince2 Study Guide after tailoring it for your specific needs. You are already applying Prince2 methodology here: customizing for your project environment. 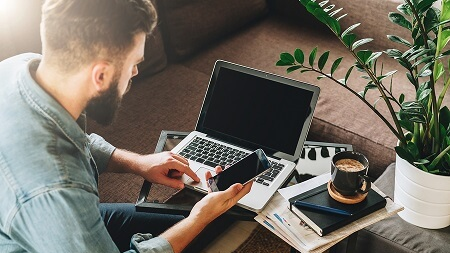 Take practice tests: Attempting practice tests or sample tests will help you assess how close you are to taking the actual Prince2 certification exam. Use the feedback mechanism to correct your preparation: Feed the results of the practice tests to strengthen the preparation. Revise those topics that you are scoring less. Take test, become a Prince2 Foundation certified professional. Now, repeat the process for Prince2 Practitioner certification but with more rigor. While Practitioner is an open book, don’t be complacent. You need to put more focus on the Prince2 Study Guide and the Prince2 Manual. You are allowed to take the manual to the exam and not the Prince2 Study Guide though. While Prince2 certification is not a cake walk, especially the Practitioner, it is not an impossible task either. This is where the Prince2 study will come handy in making the preparation easier and focused. Prince2 study guide with its plan and direction along with the tips and tricks will make the process simpler for you. Therefore, go ahead and get yourself a Prince2 course that offers a comprehensive Prince2 Study Guide to crack the exam in one shot. You can enroll in our FREE Prince2 Courses to learn more about Prince2 Certification.